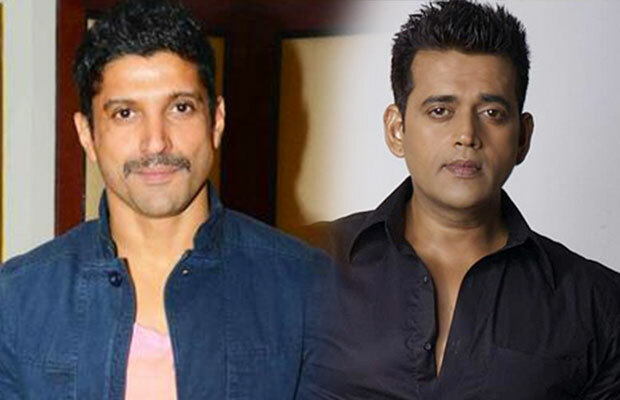 Farhan Akhtar started bonding more with Ravi Kisan and even started interacting with the actor in Bhojpuri offscreen. The cast and crew of the film were amused to see both the actors sharing such a rapport. Produced by Viacom18 Motion Pictures and Emmay Entertainment and Motion Pictures, the film is directed by Ranjit Tiwari and is slated to release on 15th September 2017.